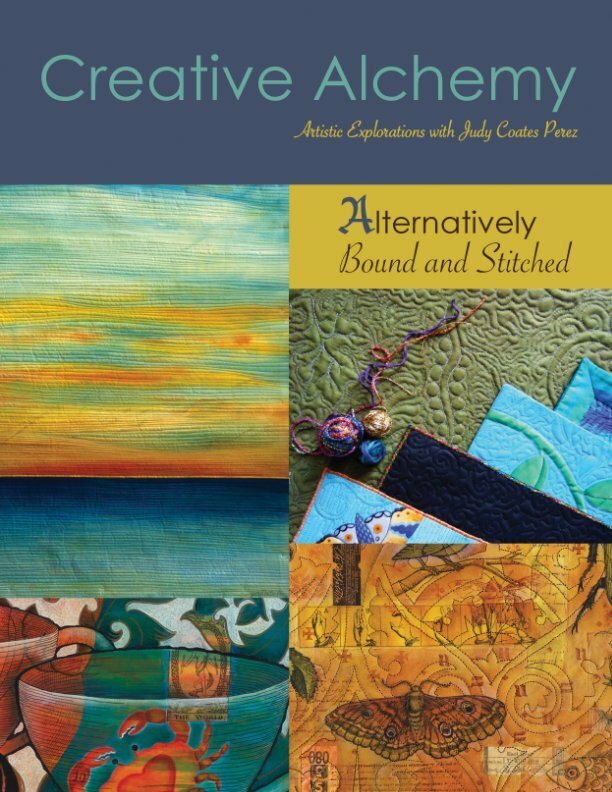 Let Judy Coates Perez be your guide for learning a variety of alternative ways to bind and stitch your art quilts! Break the stippling habit and learn to think more creatively about stitching to create more dynamic art quilts. Learn Judy’s fool-proof basting technique, what kinds of batting she uses and why, 3 alternative binding techniques, and lastly, learn how to gallery wrap textile art to give your art quilts a truly professional finish.